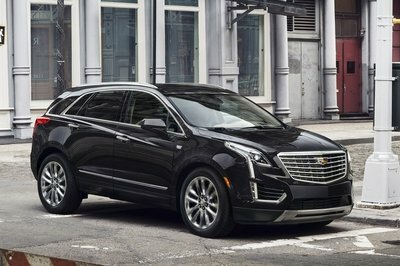 The 2017 XT5 is Cadillac’s clean-sheet crossover designed to compete against some stiff competition that includes the Audi Q5 and Mercedes GLE. 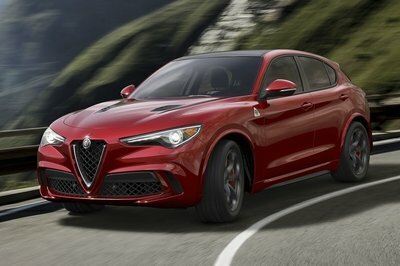 Part of its secret sauce is its fancy all-wheel-drive system. Unlike most AWD systems, the XT5’s is actually a part-time system, meaning the driver can turn the system off manually. 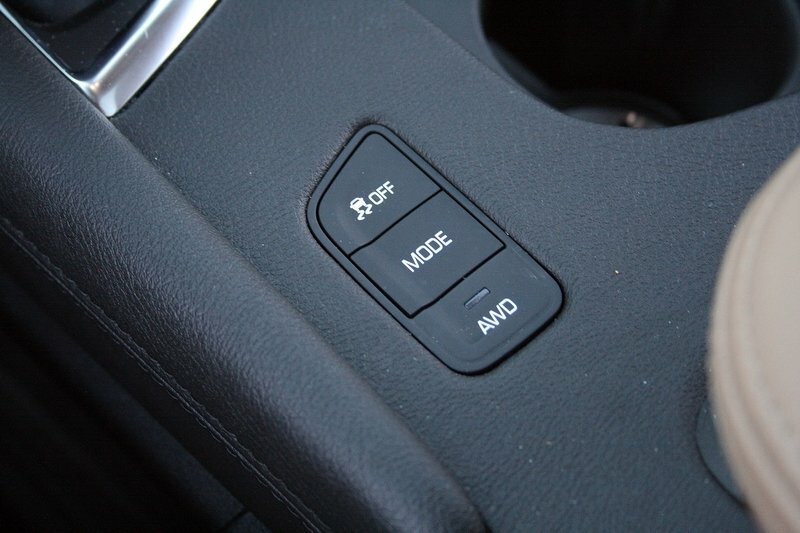 A Simple button near the gear shifter toggles through three modes – Tour, AWD, and Sport. In Tour, only the front wheels get power. The biggest advantage is fuel economy, of course, but I’ve found the FWD mode also heightens the liveliness of the 3.6-liter V-6 thanks to less parasitic loss in the driveline. Being able to turn the AWD system on and off is a big deal, but it’s not the system’s crowning achievement. Rather, it’s the true torque vectoring abilities that help in vehicle control, both on slippery and dry surfaces. This isn’t some brake-activated cheater system, either. It uses a twin-clutch pack to progressively and precisely dial in the amount of power each axle gets. It’s pretty impressive, so let’s dive in. Continue reading for more on the 2017 Cadillac XT5’s AWD system. Cadillac gets its AWD system from GKN, a third-party supplier known for its driveline components. Within GKN, the XT5’s AWD system, specifically the rear differential unit, is known as the Twinster due to its twin-clutch design. 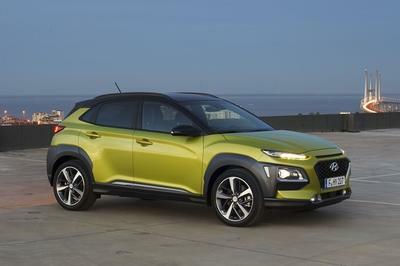 The Twinster system is also used in some other highbrow applications, too, including the Range Rover Evoque and Ford Focus RS. Yep, the same Focus RS with its crazy drift mode and outlandish grip uses nearly the same rear drive system as the XT5. But back to the Caddy. Let’s start from the top. 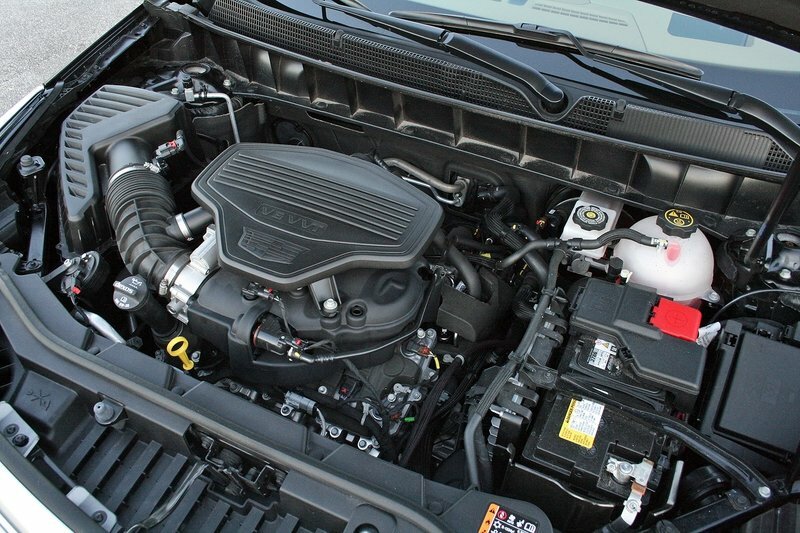 Powering the 2017 XT5 is Cadillac’s new 3.6-liter V-6 also found in the ATS and CTS sedans. The all-new V-6 uses cylinder deactivation, variable valve timing on it dual overhead cams, direct fuel injection, and automatic start/stop. The engine makes 310 horsepower and 271 pound-feet of torque. Backing the V-6 is GM’s eight-speed automatic transmission. The XT5 uses a transverse powertrain layout, meaning the front wheels are the default recipients of power. The XT5 AWD is optional on the Luxury and Premium Luxury trims, standard on the range-topping Platinum, and not available on the base XT5. 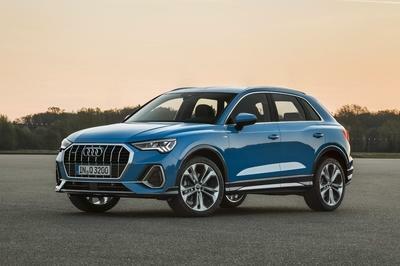 When optional, the AWD system adds $2,500 to the MSRP. The AWD system originates at the transmission’s PTO, or power take-off. This coupling is where the magic happens with turning the AWD system on and off. 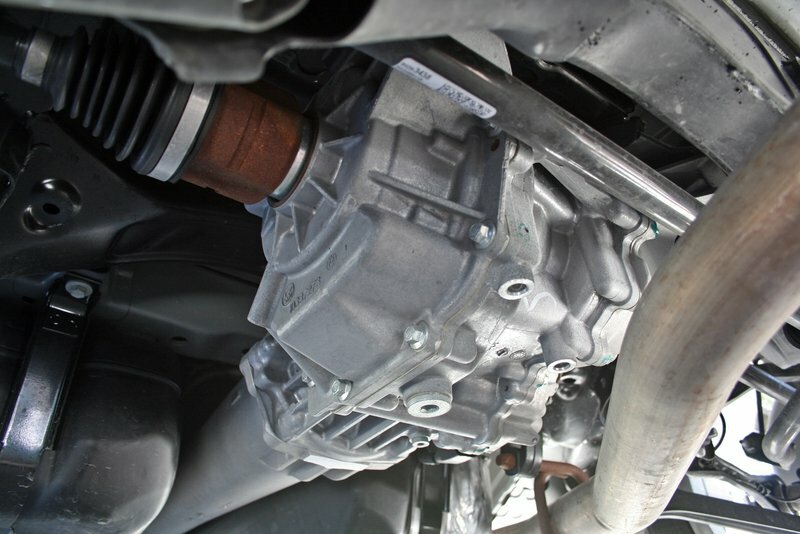 When the driver toggles through the drive modes, the coupler will either connect or disconnect the rear driveshaft from the transmission. That means when in FWD mode, none of the rear drivetrain components are spinning. This improves fuel economy by reducing the parasitic losses within the drivetrain. FWD mode is also exclusively FWD, meaning even if the front tires lose grip, the rear tires won’t kick in. By activating the AWD system, the rear driveshaft sends power to the GKN Twinster differential unit. The differential is electronically controlled and uses a high-pressure hydraulic pump to actuate the twin clutches. 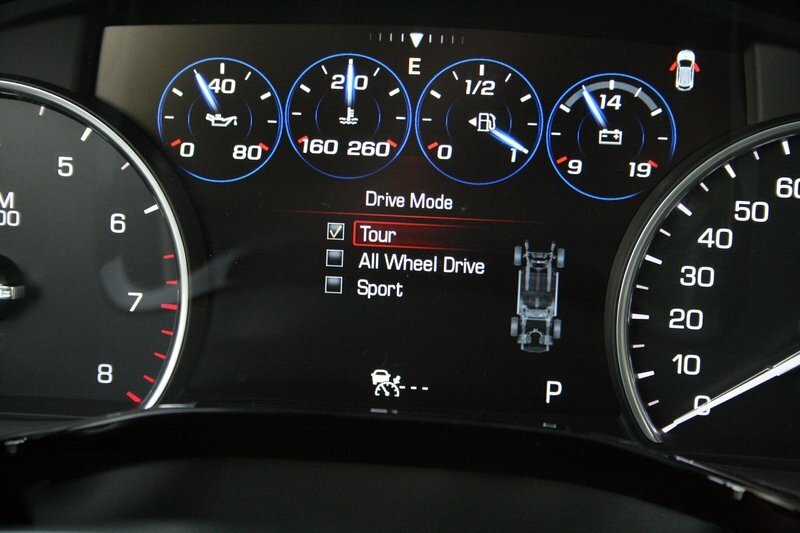 The system receives input from the XT5’s stability management and traction control systems in order to dial out the right amount of torque to each axle. 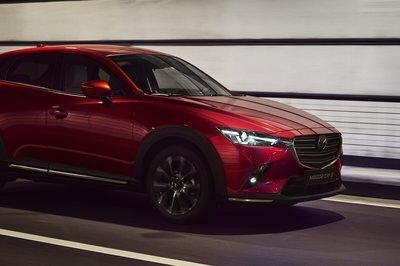 The rear drive system is capable of getting 100 percent of the engine’s power and delivering up to 100 percent of torque to one wheel. The rear drive system is capable of getting 100 percent of the engine’s power and delivering up to 100 percent of torque to one wheel. What that means in slippery conditions like rain, snow, mud, or even ice is the tire with the most grip will be the most power. 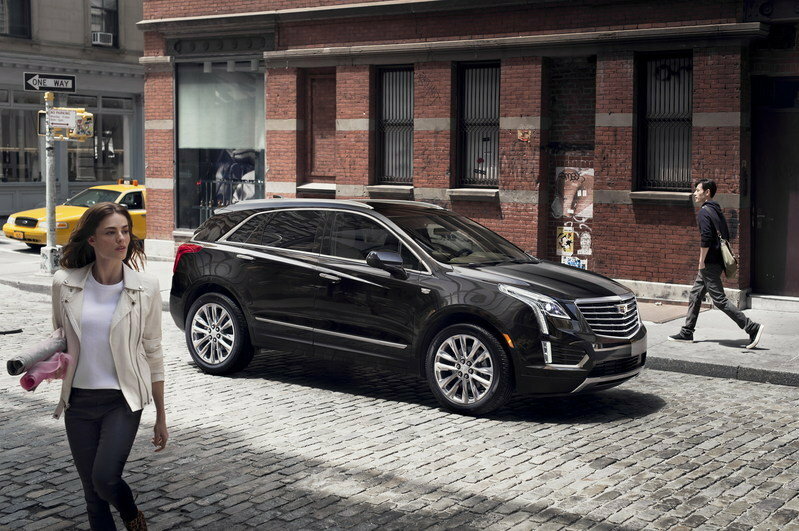 Even laterally between tires – say if the XT5 is parked on a soft shoulder with its right tires on slippery grass and the left tires are on the road. The system will detect the wheel slip, adjust the clutches, and send power to the tire with the most grip, all nearly instantly and without the driver having to do anything more than just having the system turned on. The rear drive unit will send more power to the outside wheel, which creates a yaw effect on the XT5, essentially giving the vehicle a push around the turn. The AWD system also has benefits in the dry. That torque vectoring aspect comes into play when turning. The rear drive unit will send more power to the outside wheel, which creates a yaw effect on the XT5, essentially giving the vehicle a push around the turn. This makes for spectacular handling, even despite the XT5’s tall stance and 4,350-pound curb weight. As for the noticeable driving characteristics, I can definitely feel when the AWD is engaged. The V-6 feels just slightly more taxed, and it doesn’t rev quite as quickly. The normal person who isn’t paying attention won’t feel a thing while appreciating the added stability and traction. Throw on a set of good winter tires, and I’d bet the XT5 would scamper through the worst conditions imaginable. Check back with TopSpeed for more info and the full review of the 2017 Cadillac XT5 Platinum. 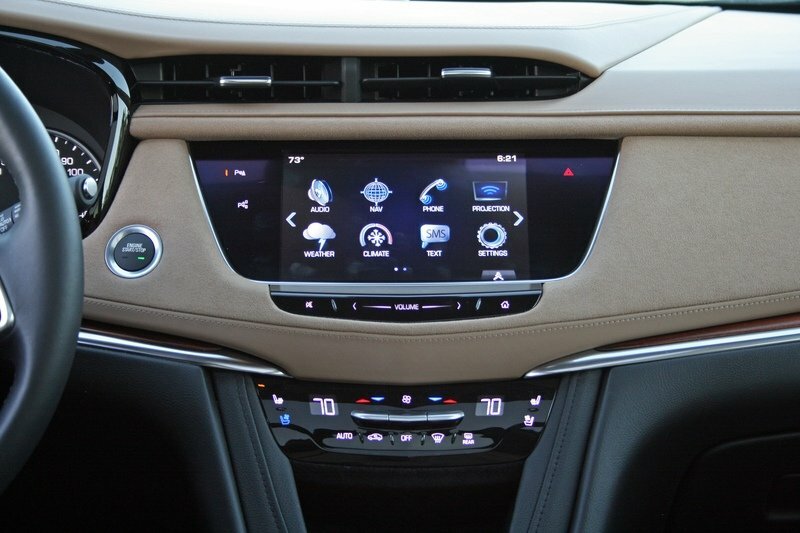 Read our full review on the 2017 Cadillac XT5.